Hello people. Here is a list of things I've been working on recently. 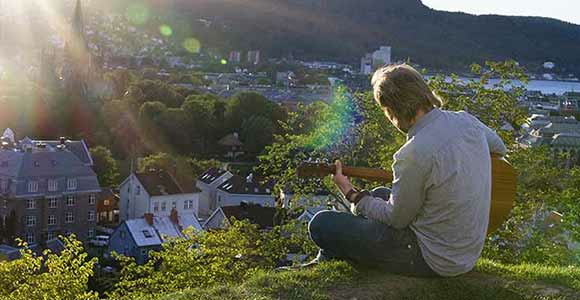 If you want to contact me, I can be reached at sigvefarstad@gmail.com. 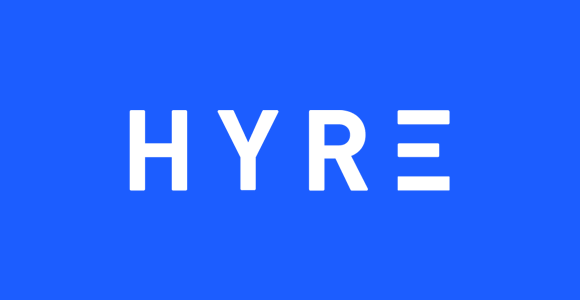 Hyre is car sharing made easy! Zeven is a THREE.js WebGL demo made for Solskogen 2017. The demo won 3rd place in the Newschool Demo compo. Watch on YouTube. Splashjam 2017 is a game made for Splashjam 2017. The theme for the jam was rotations. What Are You Syncing About? What Are You Syncing About? 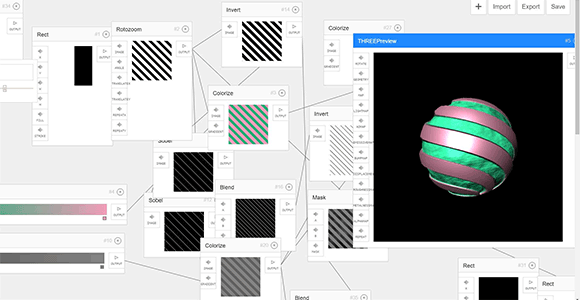 is a THREE.js WebGL demo made for Revision 2017. The demo won 4th place in the PC Demo compo. Watch on YouTube. Crankwork Steamfist is a THREE.js WebGL demo made for Solskogen 2016. The demo won 3rd place in the Newschool Demo compo. Watch on YouTube. Dwitter is a social platform for tweet-sized demos. 140 bytes is all you get! Check out the code at https://github.com/lionleaf/dwitter . 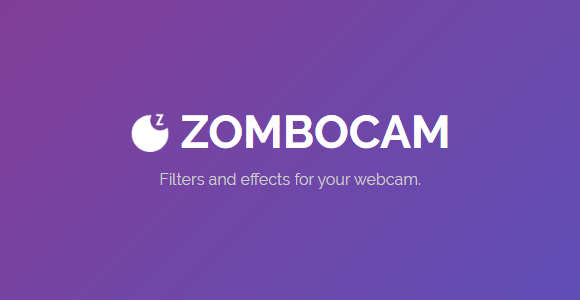 Zombocam is a browser extension that allows you to put filters and effects on your webcam. It works on every website that uses your webcam! 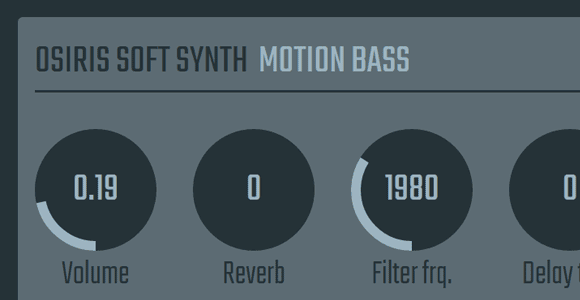 Harmonin is an FL to Web MIDI API bridge and all-in-one synthesizer built for js demos. Music Video Dispenser is an online YouTube music video generation service. 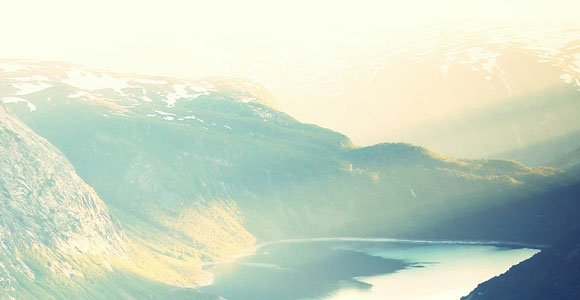 Turn your mp3 into an mp4! 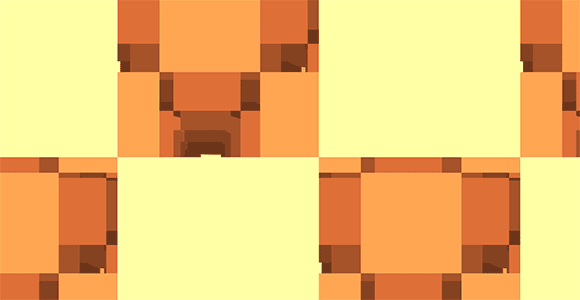 Texturegen is a procedural texture generation framework and editor tool. 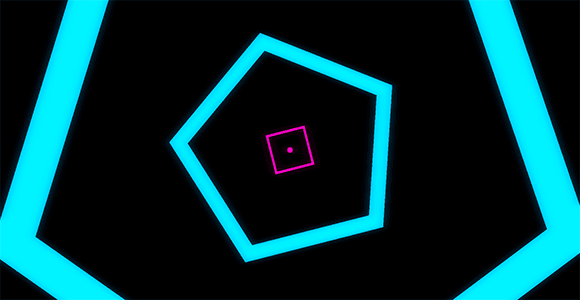 It was made to explore procedural asset generation techniques for demoscene productions. Ninjacon is Ninjadev's annual hacker's conference. It usually lasts 3-5 days and consists of a variety of different talks, workshops and competitions. 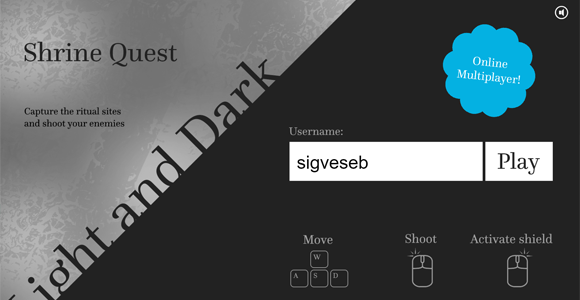 Shrine Quest: Light and Dark is a browser-based online multiplayer top-down objective-based shooter hacked together over a weekend for Global GGame Jam 2016. 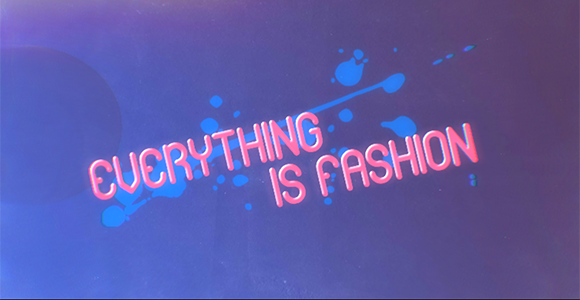 Everything is Fashion is a THREE.js WebGL demo made for Solskogen 2015. The demo won 2nd place in the newschool demo compo. Watch on YouTube. 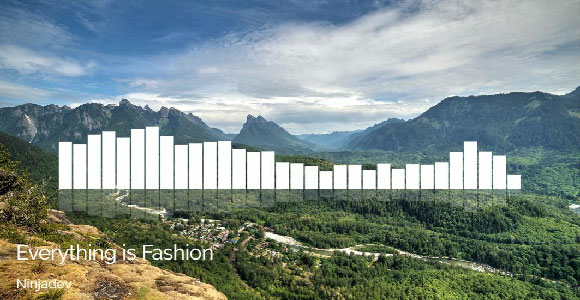 Feat.fm brings you live, interactive concerts with up-and-coming artists from all over the world! Heatseeker is a THREE.js WebGL demo made for AbelLAN Autumn 2014 demo compo, in which it won 1st place. 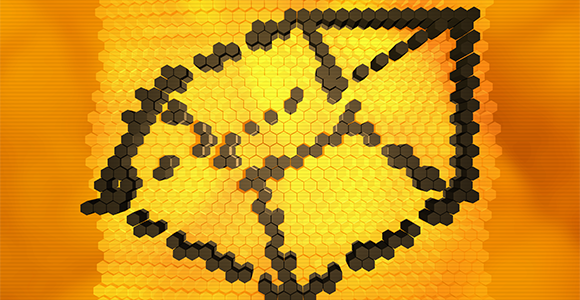 Heatseeker was made using the eminent Ninjadev demotool nin. Watch on YouTube. Elma Python Library is an open-source python module that enables high-level programmatic parsing and manipulation of binary level and replay files for the 2000 game Elastomania. 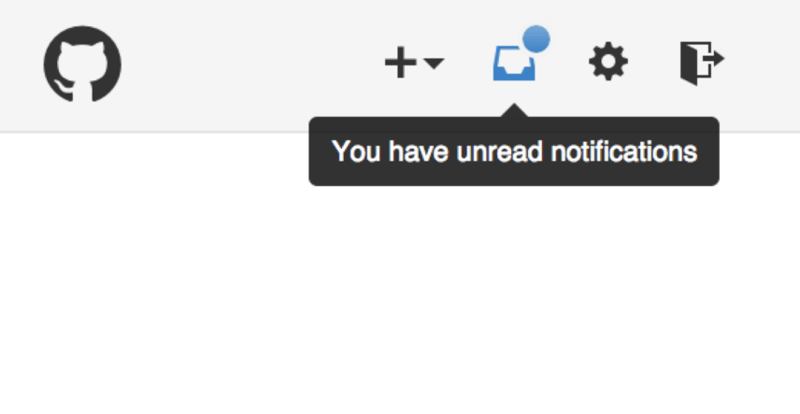 GitHub Notification Snoozer is a Google Chrome extension that allows users to selectively mute notifications based on the originating repositories. This is a useful tool to help maintain a clearly defined boundary between work and spare time for people who use the same GitHub account for work and for personal activity. Nin is ninjatool. 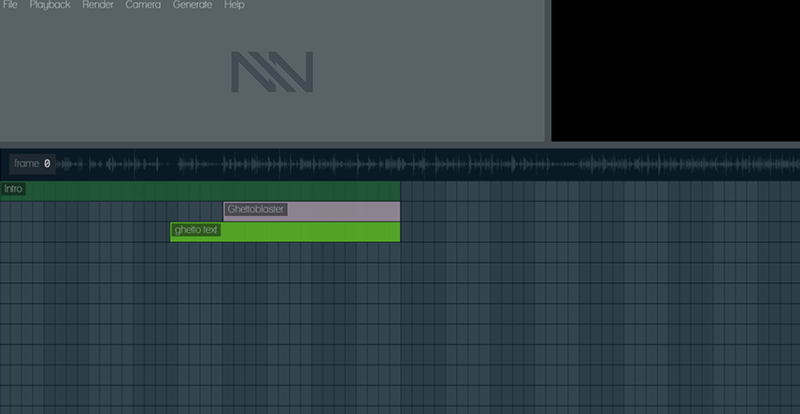 That is, nin is Ninjadev's internal demotool. 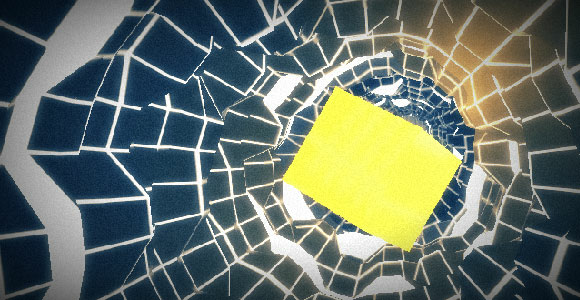 It is an open-source tool for easing development of browser-based WebGL demoscene productions. 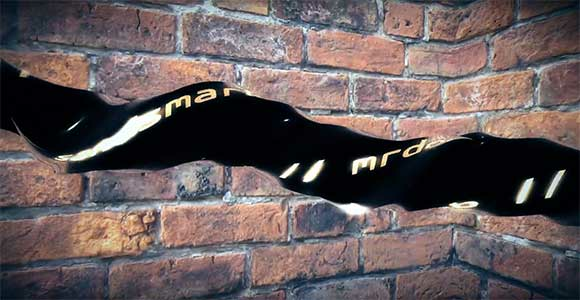 The tool itself also runs in the browser, and uses well-known metaphors from video editing software to manipulate a real-time visual coding environment. Evolving Cellular Automata in-Materio is my Master's thesis written at the Norwegian Univerity of Science and Technology. 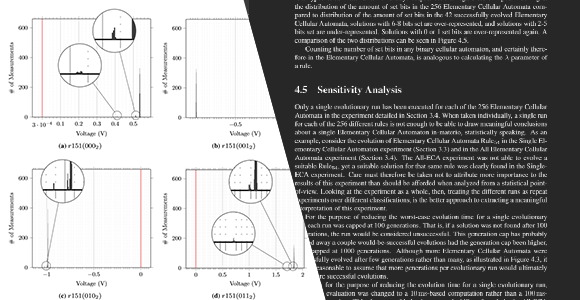 The thesis explores the possibility of implementing Cellular Automata as a computational abstraction on top of a single-walled carbon nanotube and polymer composite material. Inakuwa Oasis is a THREE.js WebGL demo made for Solskogen 2014. The demo won 1st place in the newschool demo compo. 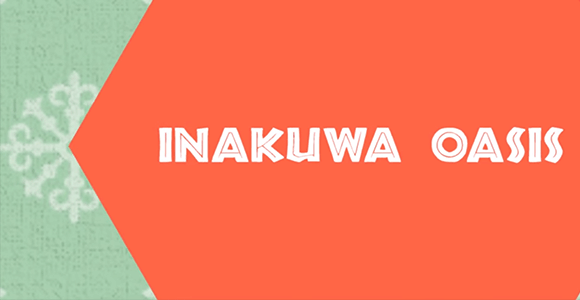 Inakuwa Oasis is the inagural demo of Ninjadev's new demotool nin. Watch on YouTube. "Old Computers Never Die!" 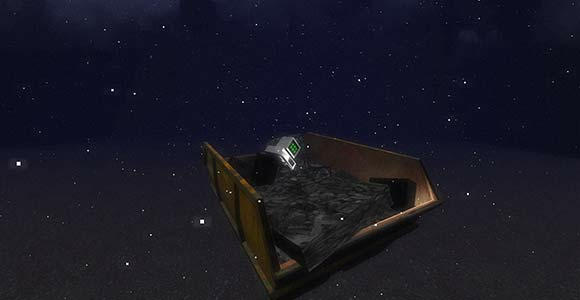 is a 3D web-demo written for the first demo competition of AbelLAN in Trondheim. The theme of the competition was "old school". The demo won 1st place in the competition. Watch on YouTube. 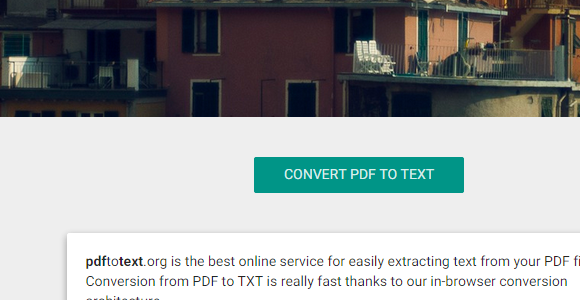 pdftotext.github.io claims to be the best online service for easily extracting text from your PDF files. 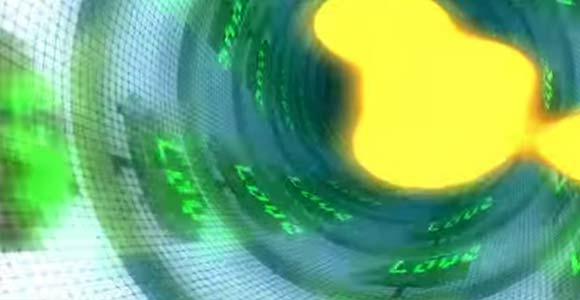 It leverages the newest HTML5 technologies to forego server-side work. Since all computation is done client-side, it can be hosted statically on GitHub Pages, which indeed it is. Barricelli is a specialized genetic algorithm computer designed and built by 9 other students and myself at the Norwegian University of Science and Technology. 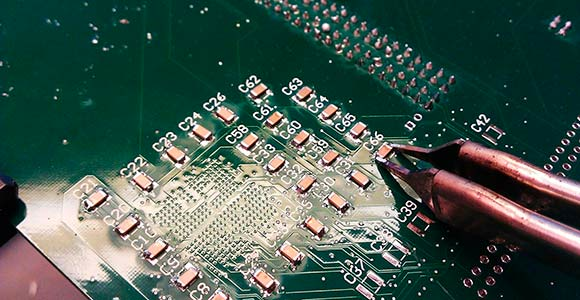 It is a computer designed to quickly find good approximation solutions to hard problems using a custommade hardware-accelerated genetic algorithm solver. 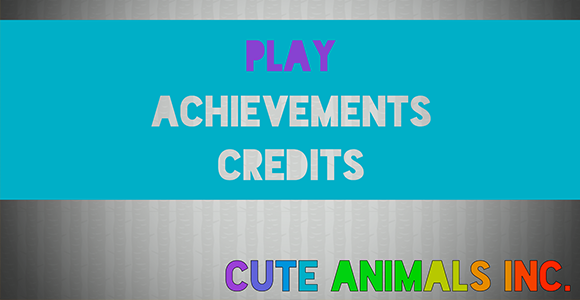 Cute Animals Inc. is an addictive incremental game written during a 48-hour-long game-jam called Bacon Game Jam 06. The theme of the the jam was "Rainbow". The aim of the game is to protect a pot of gold from evil monsters uing rainbow-powered lasers. The game won 3rd place in the jam. Wikipendium is the compendium that anyone can edit. 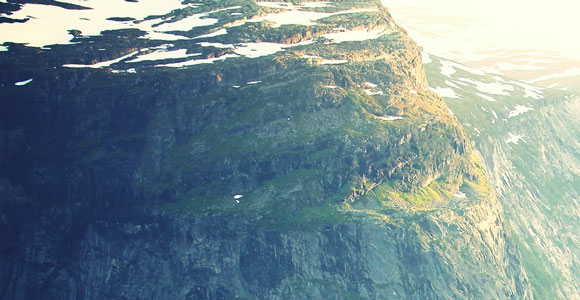 Wikipendium's goal is to provide freely available compendiums for every course. 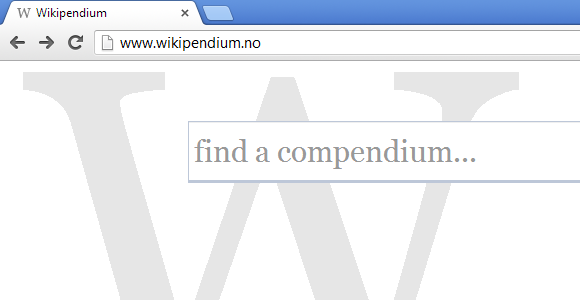 At the moment, most of the compendiums on Wikipendium are for courses offered at NTNU. 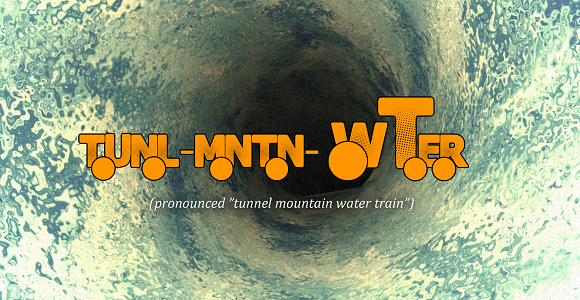 TUNL-MNTN-WTER is a THREE.js WebGL demo made for Solskogen 2013. It ended up on 5th place in the PC demo compo. Watch on YouTube. 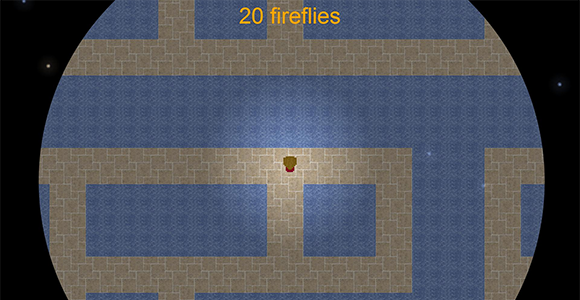 Firefly is a game written during a 48-hour-long game jame called Bacon Game Jam 05. 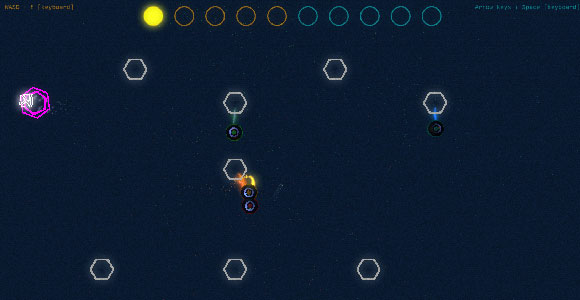 The aim was to make a game from scratch built around the theme of the jam: "Lights Out". 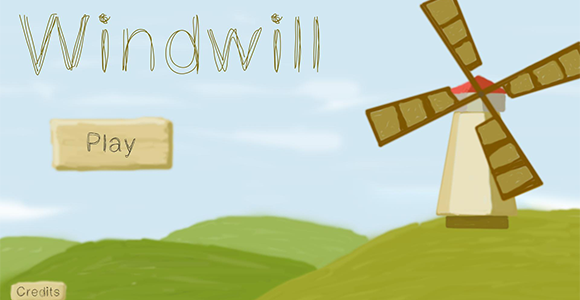 Windwill is a game written during a 48-hour-long game jam called Bacon Game Jam 03. The theme of the jam was: "Wind-powered". 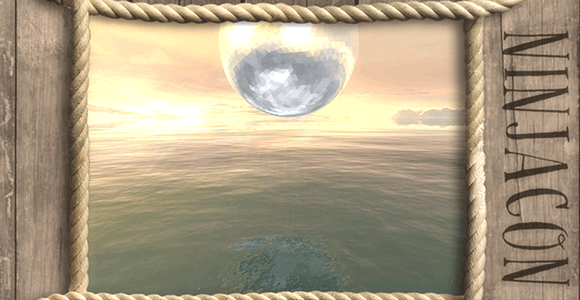 Windwill is quite playable on iPad, so you should try that if you have one. 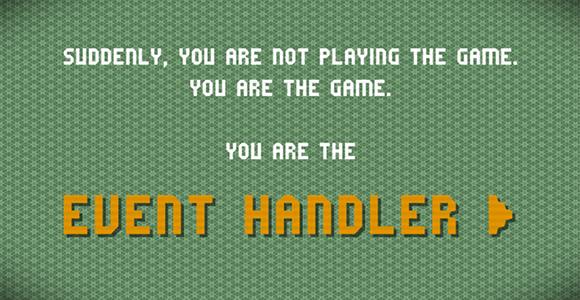 Event Handler is a game written during a 48-hour-long game jam called Bacon Game Jam 02. 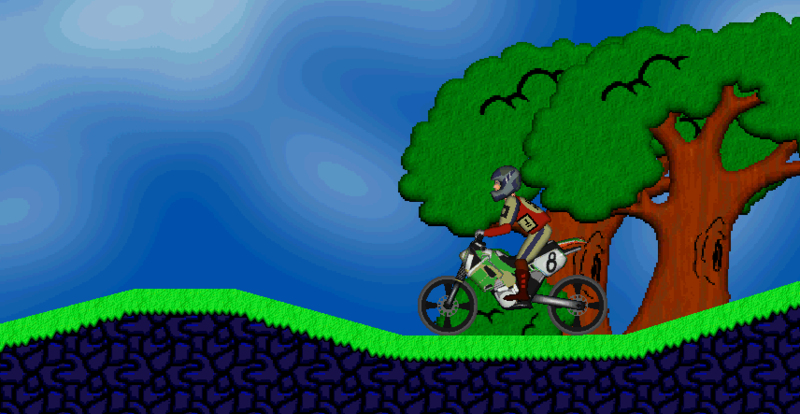 The aim was to make a game from scratch built around the theme of the jam: "Reverse Perspective". Event Handler was written in about 24 hors. 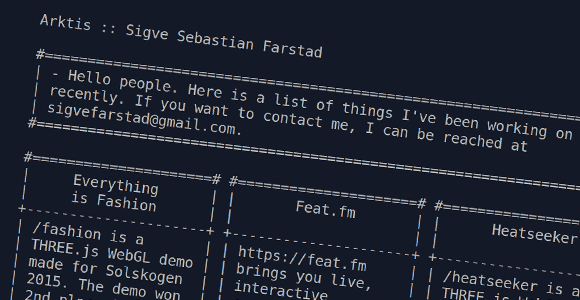 Sigvehtml is an ASCII-art-oriented document description language that compiles to HTML. It values readability of the source code above all else, leveraging the visual sense of intuition in humans to quickly convey the structure and content of a document. This webpage is actually written in Sigvehtml! Music that I have made. Hacks is where I aggregate som of my random hacks. Some are interesting, some are not, but most of them are quite old.